note i painted the livery based on what i saw on 6-19-2012, i even used my own photo reference. 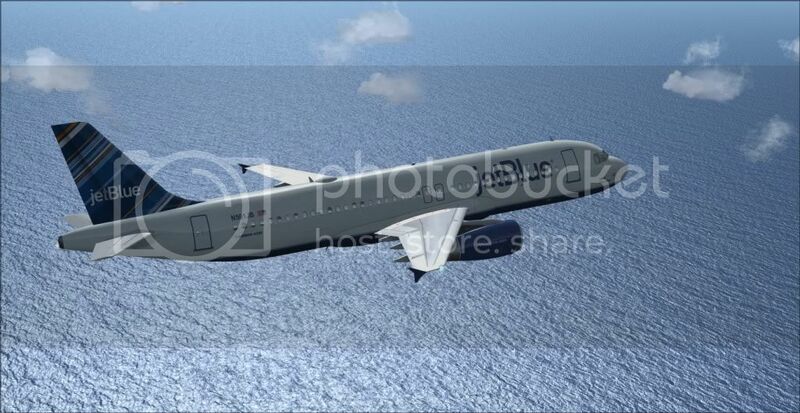 based on what dug around on the internet, this livery was modified several times before. so this may look different from what u may have seen..
i also learned that if you save the night textures at a lower quality, it will get a bit messed up. 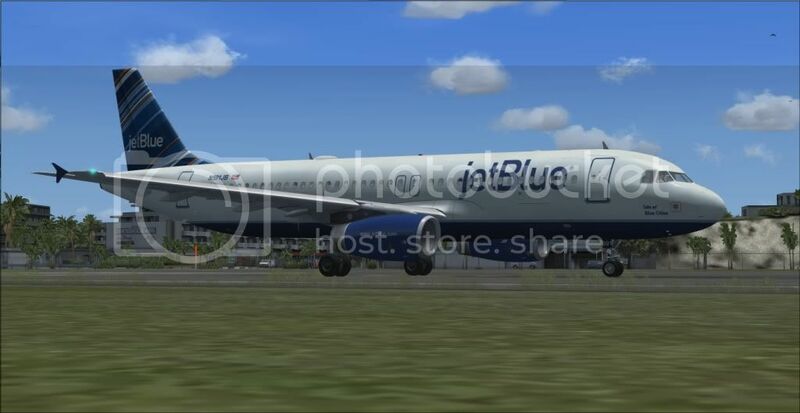 close look at windows.. this jetblue livery even has a registered trademark logo on the jetblue logo, i hav no idea why jetblue decides to include that on the livery. interesting fact: while i was painting the engines, there was a layer called "crappity crap asdfjkl;"
i hav no idea why that is? :? 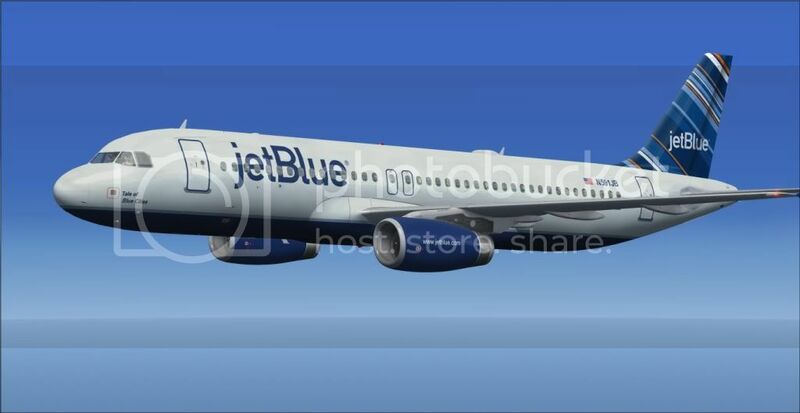 Think I need to update my old A320 "Blue Family"
I remember a while back u painted a whole lot of paints, I was reading one of ur posts. But u shouldn't let a bunch of critisisims bother u, trust me, I k how u feel bro. I'm pretty sensitive too myself, but I wouldn't give a dam. 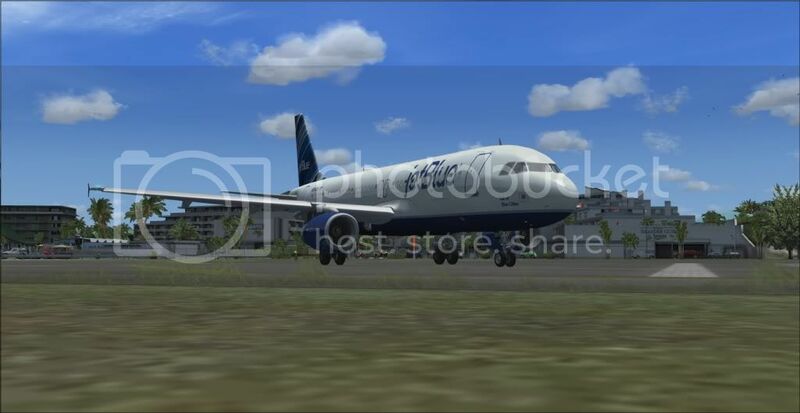 Hey there, great job on your livery! 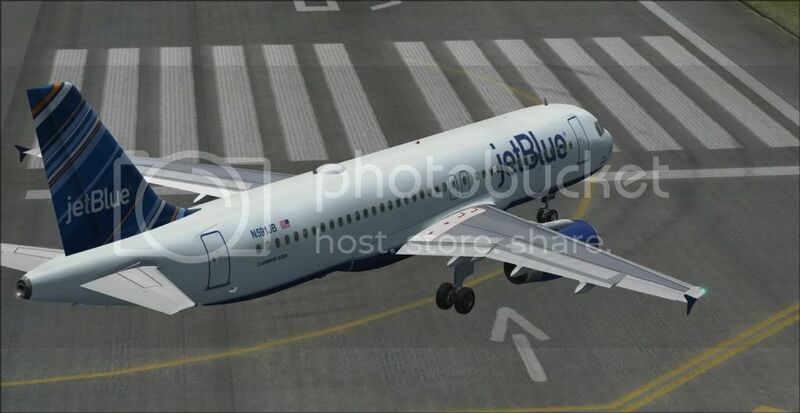 I have one tiny nitpick, however: on the engine nacelle, you have "www.jetblue.com", which is commonly found on the earlier liveries. However, on all updated planes (any of them with the billboard titles), the website on the nacelle was also adjusted with the 'www.' dropped. 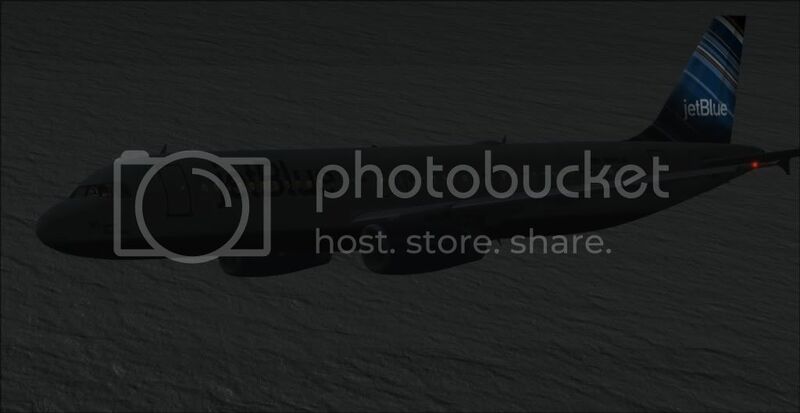 Therefore, it should only say 'jetblue.com' on the nacelles. Thanks for your excellent work! 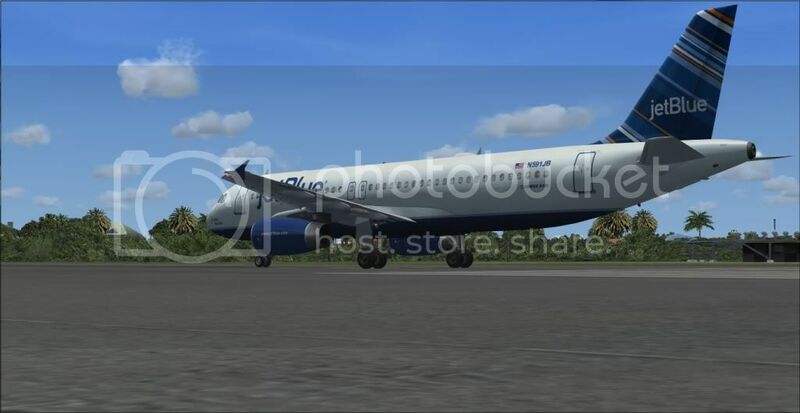 b6ifc81 wrote: Hey there, great job on your livery! 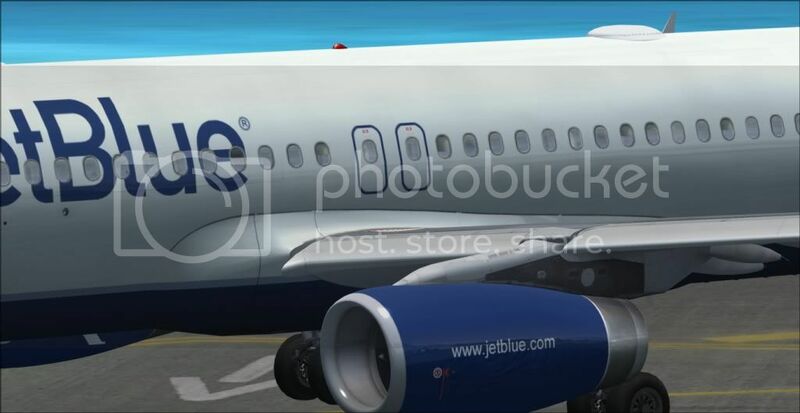 I have one tiny nitpick, however: on the engine nacelle, you have "www.jetblue.com", which is commonly found on the earlier liveries. However, on all updated planes (any of them with the billboard titles), the website on the nacelle was also adjusted with the 'www.' dropped. 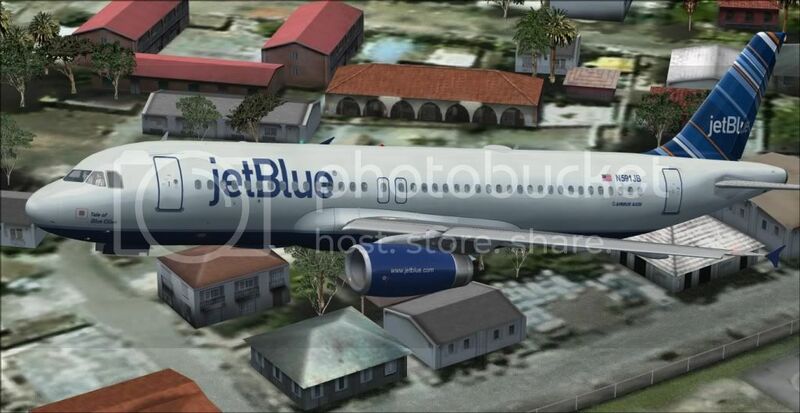 Therefore, it should only say 'jetblue.com' on the nacelles. Thanks for your excellent work! You are correct it seems, i will make that fix soon.